Administrative medical assistants are versatile and valuable members of the healthcare team who can handle a broad range of duties, including patient registration, telephone, scheduling, medical records, accounts receivable, data entry, and medical claims. 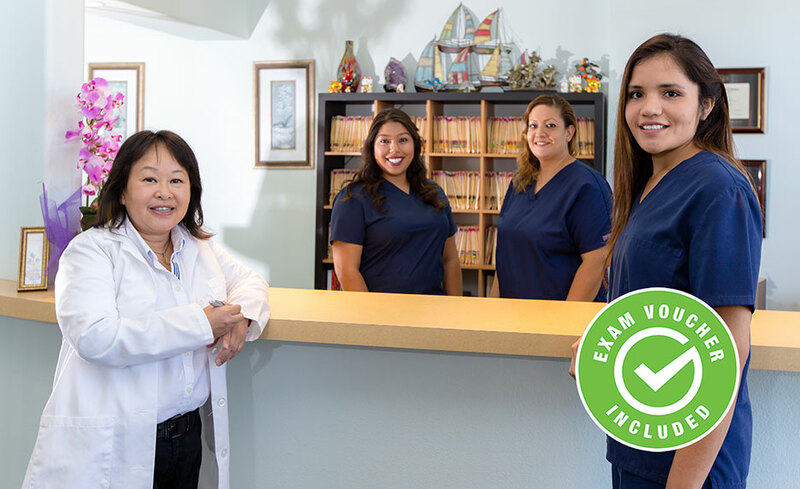 Upon completion of this program you will be prepared for the Certified Medical Administrative Assistant (CMAA) national certification exam offered by National Healthcareer Association (NHA). 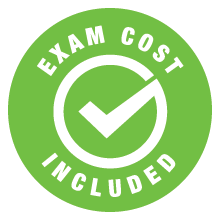 The registration fee for this exam is included with this program. Their duties can include scheduling appointments, entering demographic and insurance information into practice software, managing patient check-in and check-out, answering phone calls, filing and retrieving paper records, maintaining electronic records, composing correspondence, performing daily financial practices, assigning medical codes and processing insurance claims. Upon successful completion of the program, you will be awarded a certificate of completion. In addition, NHA Certified Medical Administrative Assistant (CMAA) exam vouchers are provided to you in the format of a digital registration process to enroll for the exam after successful completion of the program and financial obligation. Yes, you will be prepared to sit for the Certified Medical Administrative Assistant (CMAA) exam offered by National Healthcareer Association (NHA) and receive an exam voucher after successful completion of the program and financial obligation.